It’s camping season again! And we’re positive that a good number of you are itching to jump into motorhomes and head towards Lake Ray Hubbard or Lavon Lake. The lakes’ water levels have been running high but a number of boat ramps and camping areas remain unaffected. Plus, local anglers are reporting that the fishing is fine. So if you’re ready to let those 5th wheels roll out of RV storage for the weekend, we are too. Our 5-acre RV storage area has more than 100 parking spots available, all within driving distance of the two lakes. So when you’re done making that big catch and posting all of the pictures on social media, why not come here? Our RV storage area’s gates open and close promptly each day. Also, all of our storage unit customers receive their own codes. So there’s no need to hustle or worry about running late. 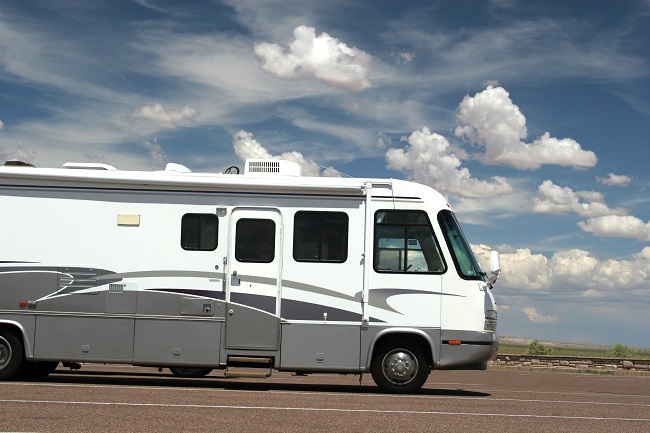 Our RV storage area is one of the best kept in Texas. Customers love our facility because the parking spots are the perfect size to accommodate large motorhomes. And yes, the roof pitch offers a little over 14-feet clearance too. Furthermore, there are enclosed, uncovered and uncovered storage areas too. Some of the units are equipped with asphalt surfaces and others boast concrete pads. They are ideal places to tuck away all varieties of recreational equipment, including spare kettle grills and motorized boats. 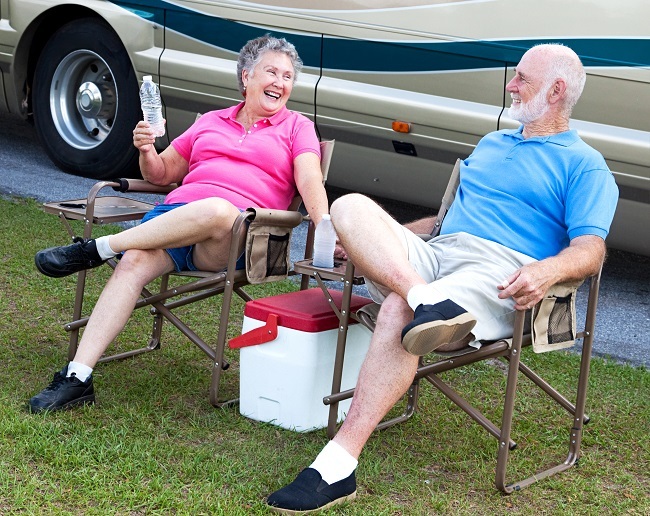 If you opt to store motorized equipment, kettle grills and others materials in units near RV storage areas, make sure the proper protocols are used. For example don’t forget to empty oil drip pans and ash cans before returning the items to your designated storage area. Otherwise, they may cause a hazard or create a cleanup problem in the future. To learn more about storing all of your Lavon Lake and Lake Ray Hubbard essentials near local campgrounds, please contact us. Owning an RV, boat, or both means you can get out and explore nature. It also means having to find a place to keep them when they aren’t in use. While you may have the perfect spot on your property right now, you may need to store them at some point. Although enclosed storage is ideal, there are three times that uncovered storage is perfect for your RV or Boat. Perhaps your family is planning a wedding, family reunion or other event. The event was going to be held elsewhere, but there’s been a change in venue. Your property is perfect, except for the RV parked out back and the boat off to the side. The perfect way for you to be the hero is to rent an uncovered, outdoor storage area for a few days. Your boat and RV will be safely locked in and available for you anytime you are ready to take them home. Moving, whether it’s across town, or across the country, is a tough task. There are so many things to do, inside and outside your old home, and the new one. Make life just a little bit easier during this difficult time and move your RV and boat into an uncovered temporary storage space. Once you get settled in to your new place, you can either take them home, or continue to store them. Posting a listing on social media, advertising an RV or boat for sale is an excellent way to attract buyers. It can also be a dangerous proposition. Meeting a stranger at your home may not be the best idea. However, if you rent an uncovered outdoor storage space for a few days, or weeks, you have the perfect place to bring customers. Your personal code will let you in the gate whenever it’s convenient for you. If you’re looking for storage solutions for your RV, boat, jet ski or any vehicle in and around Wylie, Texas, contact us. We understand how much you have invested in your toys and we will help you find the perfect spot.